MEGATRON IS BACK! 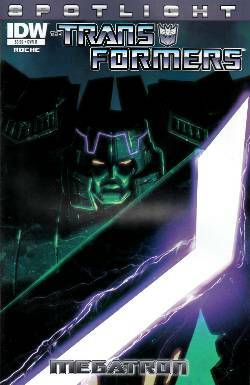 Writer/artist Nick Roche (Last Stand of the Wreckers) takes us back to the last time MEGATRON returned-when he found his DECEPTICON forces in tatters under the control of STARSCREAM. In this never-before-revealed tale, we learn exactly how Megatron reacted... and how Starscream survived!